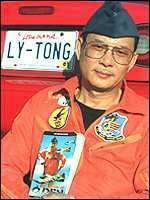 Lý Tống (born Le Van Tong; September 1, 1948) is a Vietnamese American anti-communist activist. In 1965 at the age of 16, he served in the South's Republic of Vietnam Air Force. He was assigned to South Vietnam's "Black Eagle" Fighter Squadron. In 1984 Ly was granted asylum to the United States and he received a letter from then President Ronald Reagan for his struggle to attain freedom from captivity in Vietnam. In the 1990s he decided to take up anti-communist activities, and in 1992, he hijacked a Vietnam Airlines airliner. 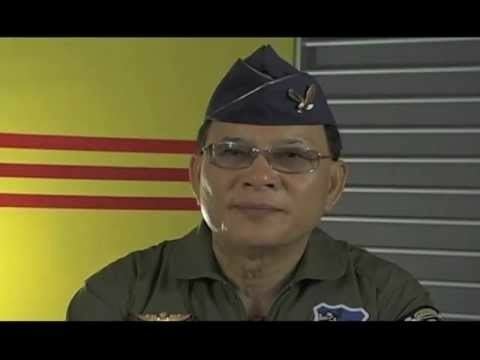 Ly Tong's copilot claimed that he was forced to fly over Ho Chi Minh City so that Ly Tong could drop thousands of leaflets calling for insurrection against the communist government of Vietnam. On his return to Florida, he was hailed a hero by some Cuban-Americans and there was a return parade for his flight over Cuba. 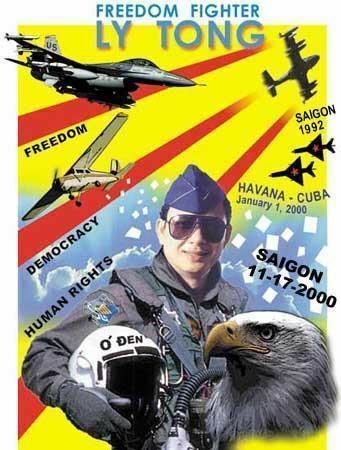 On November 17, 2000, he and a copilot flew to Thailand, from where he flew to drop 50,000 pamphlets calling for armed demonstrations against the communist government of Vietnam over Ho Chi Minh City. In February through March 2008, he conducted a hunger strike in San Jose, California, protesting efforts by city councilwoman Madison Nguyen to name a district of the city "New Saigon Business District" instead of "Little Saigon". 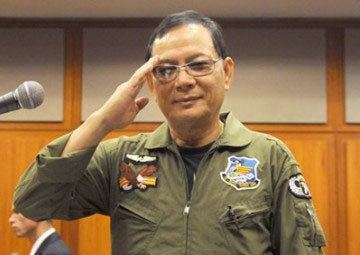 On August 26, 2008, Ly Tong rented a plane & pilot for travel. But a short time after taking off, Tong told the pilot to fly the airplane over North Korea so that he could spread anti-communist leaflets to the North Koreans. The pilot told him that due to the lack of fuel they had to return to Seoul to refill, whilst sending an emergency hijacking signal to the airport authorities. 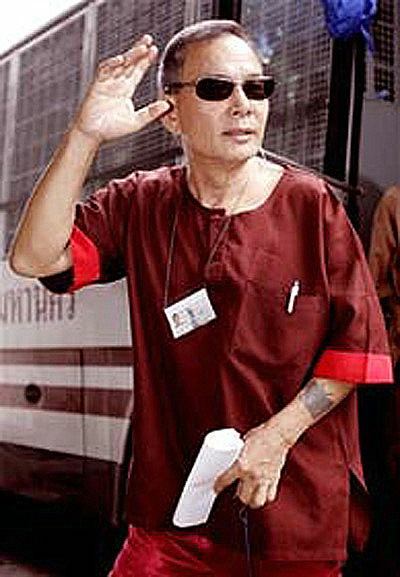 Upon landing, Tong was arrested and briefly detained by the airport authorities. 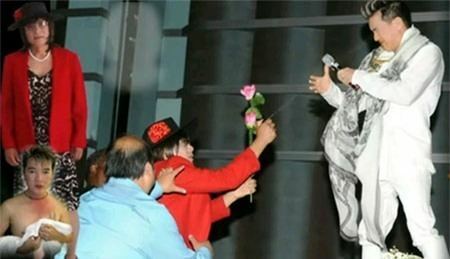 He was arrested again in July 2010 for a pepper spray assault on Vietnamese singer Dam Vinh Hung at a concert in Santa Clara, California. He was convicted of two misdemeanors—simple assault and resisting arrest—and two felonies, including using tear gas and second-degree burglary with the intent to commit a felony. On June 22, 2012, he was sentenced to 6 months in jail and 3 years probation.